If you loved Rory's Restaurant, then you'll love this new adventure that details Rory's summer holiday at culinary school! 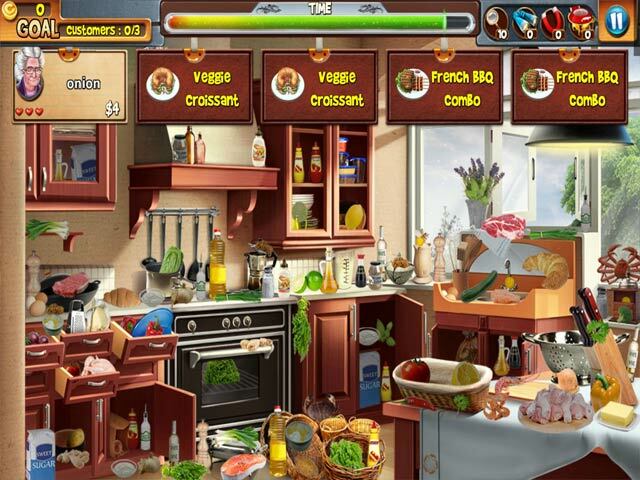 Enjoy the perfect mix of Hidden Object, Match 3, Find the Difference and all sorts of other cooking minigames! 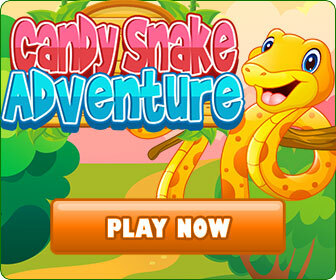 Check out all new challenges in these unique Hidden Object scenes!